The final round of the Hero Super Cup will kick-off at the Kalinga Stadium in Bhubaneswar on March 29 when Chennaiyin FC take on Mumbai City FC on the opening day at 8.30pm. All the matches will be telecast live on Star Sports Network, Hotstar and Jio TV. 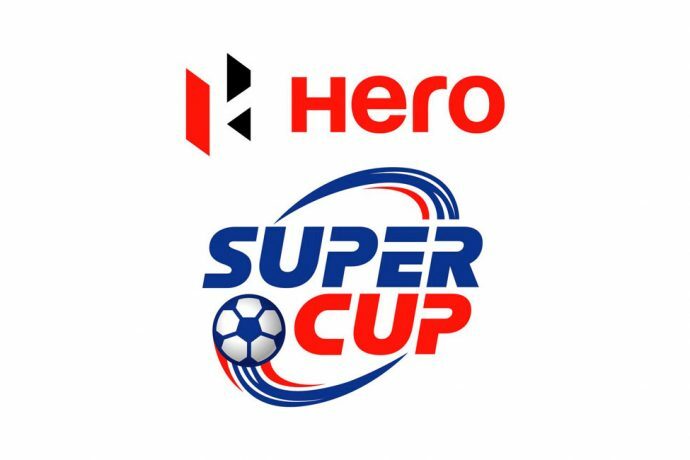 The Hero Super Cup is an annual tournament which is played among the top 10 teams of the Hero I-League and the Hero Indian Super League. The first edition of the Hero Super Cup was won by JSW Bengaluru FC which was played at the same venue. Iconic striker Sunil Chhetri had bagged the top scorer’s award with six goals, while fellow striker Miku was adjudged as the best player of the tournament.